- CD: You find the setup.exe installation file in the "SigmaPlot" folder of the SigmaPlot 14 CD. 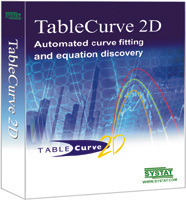 - Download: The Sales Team sends you a direct link for downloading the installation file. As an alternative, you can also use the installation file of the Evaluation Version. - SigmaPlot Help menu: You can install the License Manager directly from the SigmaPlot Help menu > License Status tab, and you can also add a license from there. - CD: You find the files haspdinst.exe and rus.exe in the "License Manager" folder of the SigmaPlot 14 CD. - Download: You can download both files from the webpage. - SigmaPlot Program Files folder: You also find both files in the Program Files (x86)\SigmaPlot\SPW14 folder. 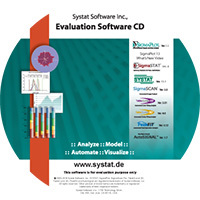 - CD: Request an Evaluation CD, with an email to kontakt@systat.de. - Download: Download the SPW_WebInstall.zip file from this webpage: https://systatsoftware.com/downloads/download-sigmaplot/. In it you find the installer SigmaplotInstaller.exe. 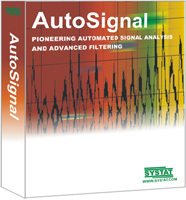 In each case SigmaPlot 14 is first installed as 30 Days Evaluation Version. You can add the license any time from the Help menu > License Status, using a License Key or a License File. Please install with extended Administrator rights, i.e. with a rightclick on the name of the installation file (in Windows Explorer) > Run as Administrator. A detailed description with screenshots can be found in the Installation Instructions (see below). In the SigmaPlot Help menu > License Status you can open the SigmaPlot 14.0 License Utility dialog. From there you can install the License Manager, and also add a license. See SPW 14 Network Licensing (pdf). You can also install the License Manager from a command window. See License Manager, Commandline (pdf). 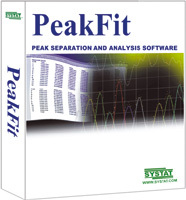 In each case SigmaPlot 14 is first installed as 30 Days Evaluation Version. To enter a license, start SigmaPlot. In the Help menu select the "License Status".option. In the "SigmaPlot 14.0 License Utility" dialog, "License Activation" tab, under "New License", you can enter the Product Key or select a License File (V2C file). You can also open this dialog separately, with a doubleclick on the SPW_14_LicenseUtility.exe file in the Program Files (x86)\SigmaPlot\SPW 14 folder. 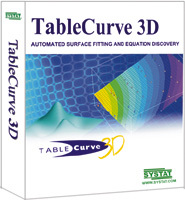 A detailed description with screenshots can be found in the Installation Instructions. SPW 14 Installation_Instructions.zip and SPW 14 Installation_Instructions_DE.zip. You can download the License Manager installation files at SPW14Network.zip. For the Network Version of SigmaPlot 14 you need an updated version of the License Manager (haspdinst.exe). 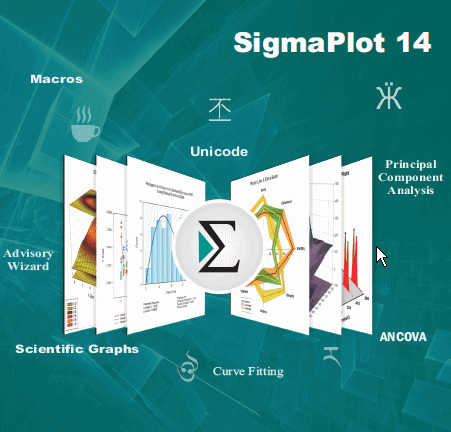 The License Manager of SigmaPlot 14 can manage licenses of SigmaPlot 13, but not vice versa. Subnets: If the IP address of a client machine is on a different subnet than the License Manager machine, you must create a configuration file on the client machine to find the License Manager: Accessing Sentinel License Manager Located on a Different Subnet. 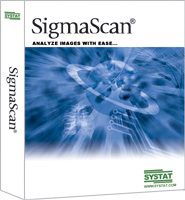 The License Manager of SigmaPlot 13 is also made by the Sentinel company, but it is different from the one used by SigmaPlot 11 and 12 (and SYSTAT 13). You cannot add a license for SigmaPlot 13 to the existing older License Manager. However, both License Managers can work on the same machine side by side.